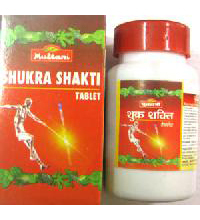 This is a very useful DVD prescribed by Baba Ramdev for people having chronic digestive disorders. The root of digestive disorders can be attributed to unhealthy modern lifestyle. Actually the kinds of food we take have a great impact on our overall health. Unhealthy food habits can lead to various types of health scars not alone digestive. Modern generation is attracted to less nutritious, fast foods and which is also loaded with lots of chemicals that can affect our digestion system. Junk foods can create too much toxins in our body which can again be held responsible for many diseases. 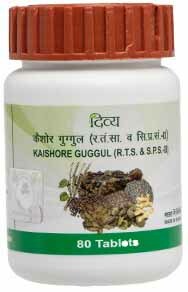 So Swamiji urges us to take the help of ayurveda as it is the only method through which anything can be cured naturally without any side effects. 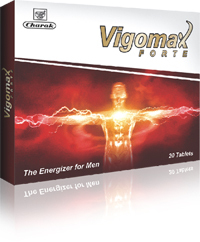 He has prescribed Yoga for Stomach Ailments to naturally curb out digestive difficulties. 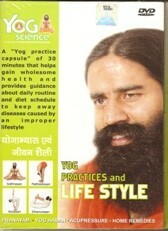 This yoga DVD has immense benefits to curb out digestion problem. 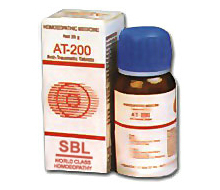 The popularity of Swamiji prescribed medicine is undisputed and can cause no harmful effects. Yoga can give our body the essential minerals, nutrients that can make us healthy. The power of yoga is such that it can provide you an overall well being of a person. The asana he has prescribed can release the excessive gas accumulation in the body and improves motion. Yoga can give an overall improvement of digestive system and help in the excretion process. 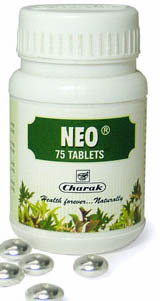 It can remove the constipation problem by way of stimulating abdominal area. In short, yoga can cure any problem related to the pancreas, liver, intestines, kidneys and lungs by way of balancing gastric organs. This Stomach Ailments Yoga Dvd has the advantage of curing any digestive problem without any side effects. Anyone can afford to buy it and practice the steps at home. 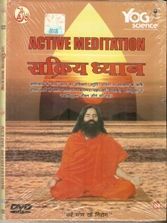 Moreover, as the dvd is available in both the languages, anyone can understand it and practice it without attending regular yoga classes. He has prescribed various types of Yoga for Stomach Ailments including shalavasana, makaransana, pavanamuktasana, vajrasana, dhanurasana etc. Together, he has also asked to follow some of the dietary restrictions. Drinking maximum amounts of water can remove chronic problem of acidity and will keep you hydrated. Water will clean your gut system and will ensure smooth functioning of bowel activities. A clean stomach will prevent any excessive gas accumulation. Tea and coffee should be taken in small amounts by people having gas problem as they contain caffeine, moreover smoking and drinking in excessive amounts are not good for digestion as it increases gas in the stomach. He has asked to consume fresh fruits and vegetable juices to keep the digestion process healthy. 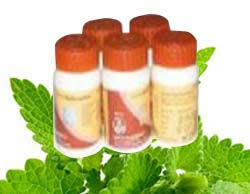 Also, it is not advisable to take spicy foods and vegetables as it will worsen the problem of acidity. Apart from it, other foods like curd and buttermilk during lunch are very much helpful to cope with chronic acidity problem. Ginger and garlic are also very useful for stomach problems. 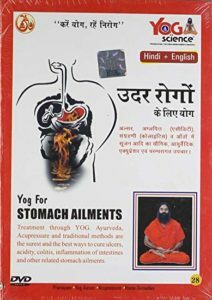 Practice the steps by watching this Stomach Ailments Yoga Dvd and take the home remedies as per prescribed. The popularity of Baba Ramdev as a yoga.. In fast pacing life, yoga is considered to.. The changing life has incorporated loads of stress.. In present times, our lives are mostly stuffed..